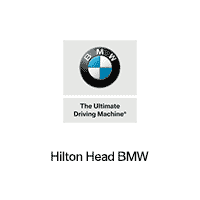 When you test-drive a qualifying vehicle at Hilton Head BMW from November 13th through November 17th, it will generate 200 meals for the Feeding America program. That’s 200 meals for those who need it most. Fill out the form at the top of the page to schedule your test drive, then get to Hilton Head BMW for your $1,000 credit.